First thing let’s start with the basic. If you are running Apple MacOS, Microsoft Windows 95, NT, 98, 2000, ME, XP, Vista, or later operating system and the file has been recently deleted it is possible that the file may still be in the Trash or Recycle Bin. If present within this area it can be recovered. Windows Restore Point: If you can’t find a file on your computer or you accidently modified or deleted a file, you can restore it from a backup (if you’re using Windows backup) or you can try to restore it from a previous version. Previous versions are copies of files and folders that Windows automatically saves as part of a restore point. Previous versions are sometimes referred to as shadow copies. Personally I won’t use this method, chances you recover something are very low. Restoration Restoration is a free program that can scan your hard drive, floppy diskette or USB thumb drive and find files that have been deleted (Windows doesn’t actually destroy files that you delete: it just marks the space they occupy as being available). 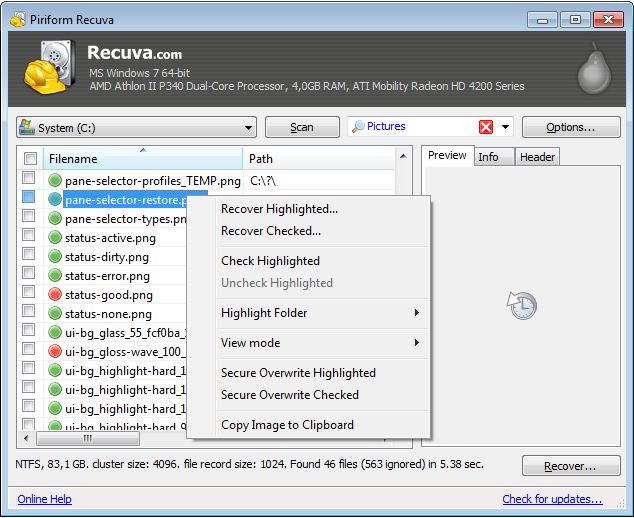 It can then recover any recently deleted files it finds with a single mouse click. 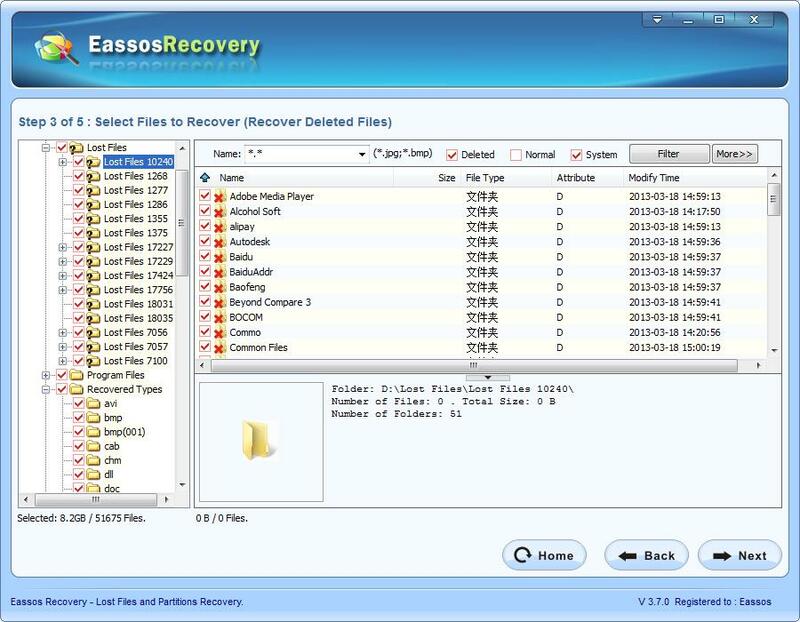 I tried this data restore software, it actually works and help you recover deleted files, but you need to run the program on a different HDD or USB Memory Stick, not in the same unit drive where the deleted files are located. Disk Drill Mac Data Recovery Software recovers data from HFS/HFS+, FAT, NTFS & other file systems right on your Mac. It helps you undelete Mac OS files using its two powerful Mac recovery methods: Quick or Deep scanning. Disk Drill data recovery for Mac OS X locates and recovers deleted files from any mountable media like your main drive, external hard disk, memory cards, iPods Classic, etc. Disk Drill can recover photos, music, documents, applications, specific Mac OS X and other file formats. 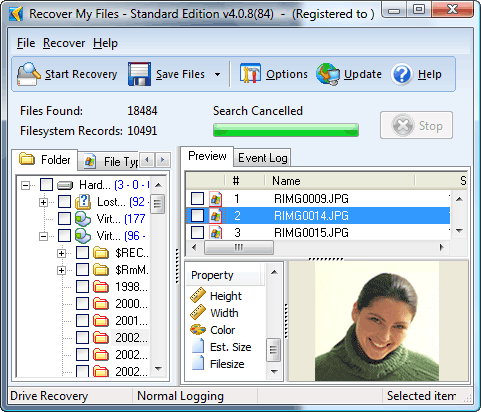 Data Restore Software – Here’s a list of Data Restore Software to recover lost files and data on different devices.